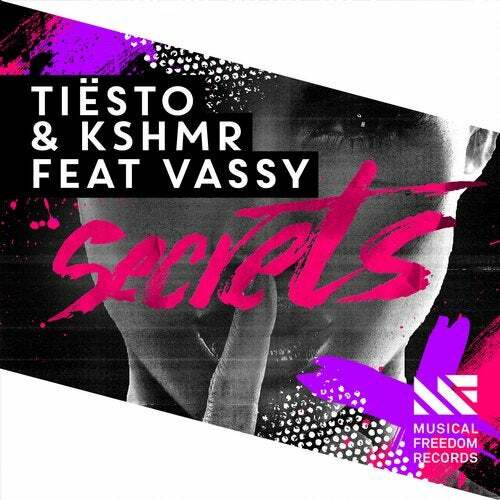 Already a huge collab in advance, the gem Tiesto and KSHMR deliver here exceeds all expectations. Built around the vocals of Vassy, the duo creates a big room theme intersecting with strong pop influences. It's the anthem the festival crowds have been waiting for, loaded with timeless chords and strong, contemporary beats. You'll love this!